Blurb: How did a simple hello turn into something so complicated? Love is about to leave one lawman thunderstruck in this sweet historical romance! Cultured and full of grace, Delilah Robbins agrees to accompany her meteorologist father to his new post in Baker City, Oregon. Expecting a primitive place, she’s delighted to discover an up-and-coming town with plenty of surprises as well as a place she can turn into a sanctuary for her beloved birds. As she settles into life in the western town, she unwittingly creates a riff between two deputies when they both fall for her charms. Deputy Dugan Durfey only meant to extend a friendly welcome to a newcomer. But the moment he set eyes on the meteorologist’s delightful daughter, Dugan’s heart was no longer his own. Since his best friend and fellow deputy suffered the same fate, Dugan struggles to do what’s right. He’ll fight jealousy, outlaws, and a wily raccoon to keep Delilah safe, but the greater battle lies in overcoming his fears to profess his love. 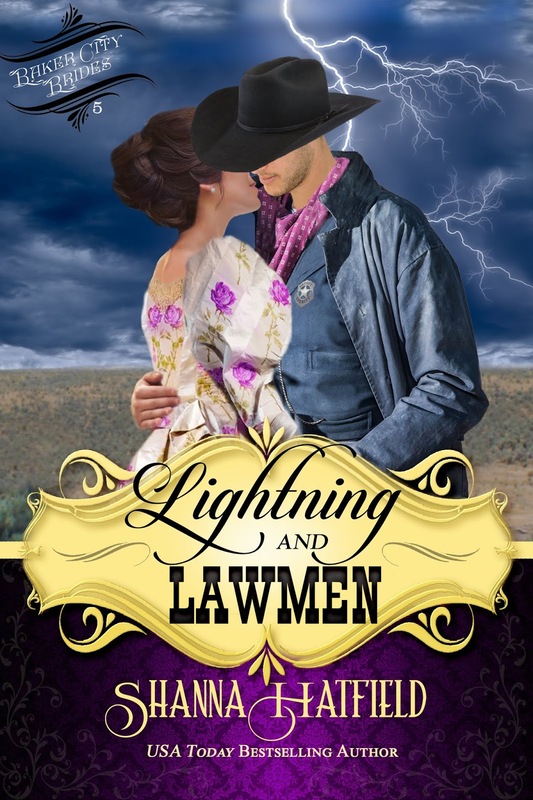 Filled with humor, adventure, and plenty of sweet romance, Lightning and Lawmen highlights the history of the era and blends it with the timeless feelings of discovering true love. Cowboys and miners and hunky deputies, two of which seem to be fighting over the same girl when they are not best friends. Outlaws and call girls and a threat of a rabies outbreak! A wonderful cast of townsfolk who, if not related by blood, seem to have come together as a family by marriage and friendship. This is Delilah's story: a well bred and educated woman who travels from the civilized east to the wild west in support of her father's career. Already twenty six years old, she has no dreams of being saddled and tamed by marriage. She is quite capable of earning her own living and taking care of herself...in most instances. The book is charming and has a dreamy romantic quality. It stresses friendship and presents strong female characters. Full of delightful, sometimes surprising, information. It is a beautiful portrait of the times in which it is set. While it can be enjoyed as a stand alone, I encourage you to read the other books in this series and get to know all of the wonderful characters and their stories as well. I accepted this book to review as I have loved other books by this talented author. The rating, review and enjoyment are my own. Whatever was in the tree certainly didn’t belong there. Snatches of brown stood out among the green leaves. A few more feet closer and he concluded the intruder in the tree was of the human variety, most likely a boy. Why wasn’t the youngster in school? Dugan moved directly beneath the tree and looked up. A grin spread across his face and his eyebrows rose toward the brim of his hat. The person in the tree might be dressed like a boy, but with a curvy backside like that, and a long tendril of wavy brown hair escaping the cap tugged on their head, he had no doubt he was staring up at a woman. But what woman would wear britches and climb trees? This one shimmied up to a branch where he could see a bird’s nest close to the end of it. She straddled the branch and inched her way forward. The only female he could think of who’d do such a thing was on a train heading east. Wasn’t she? When the woman stretched out on a limb, trying to get a better view into a bird’s nest, he caught a glimpse of her profile and sucked in a breath. “Delilah?” he asked in baffled wonderment. The woman gasped as she whipped her head around to look at him. She lost her grip on the branch and would have fallen if she hadn’t quickly regained her composure and wrapped her arms around the branch. “What in Sam Hill are you doing up there?” Dugan shifted so he could get a better look at her face. 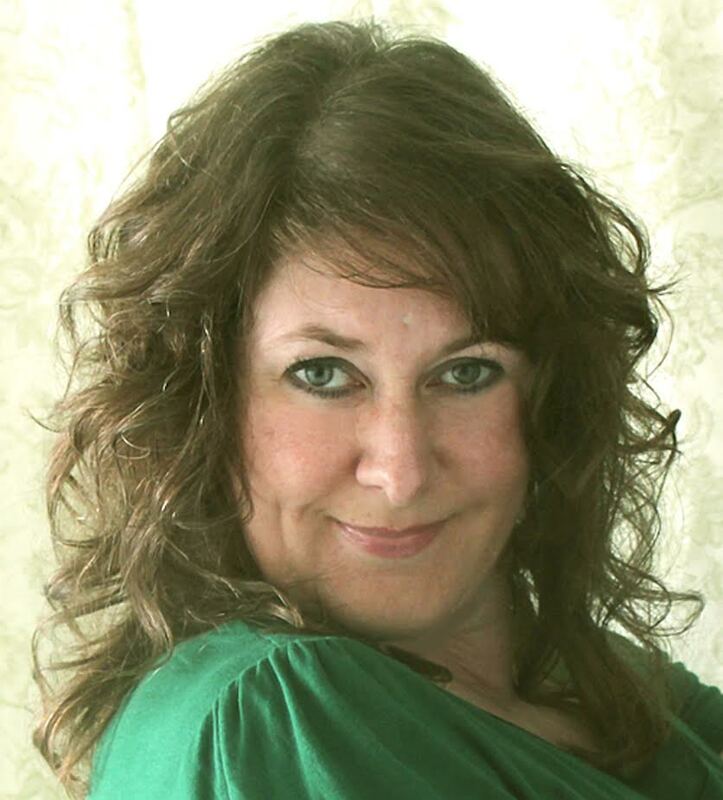 Not for Me by Kat de Falla! FREE 2 day online art retreat! The Mistress of Pennington's Release Day!